It’s all over. All the drama of the past 6 months is finally swept under the rug. 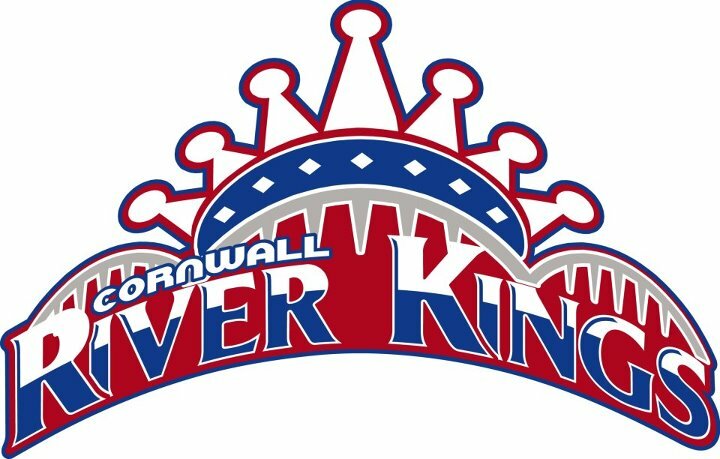 The Cornwall River Kings are staying in Cornwall. An investors group comprised of David Small, Gokan Karakus and Cory Linthorne are your new River Kings owners. It was a hard fought battle to come up with a plan in less than 24 hours but these 3 gentleman pulled it off and wowed Michel Godin, the Commissioner of the LNAH. The new owners are also proud to bring back aboard a man who needs no introduction in Cornwall. Al Wagar will be back with the River Kings as the team’s General Manager. Also, captain Steve Simoes will be taking on the role of player/coach. Adding to even more of the good news is the return of the logo from last year’s inaugural season. The River Kings came under fire when part way through this summer the decision was made to change the logo entirely. Ultimately this decision was scrapped with the new owners taking over. More positive and exciting announcements within the River Kings front office (complete with some familiar faces) will be coming out in the next few days. The pressure isn’t over yet however. Cornwall now turns its attention over to their second LNAH training camp with only weeks to go before the start of the season. Get our your horns Cornwall! GO KINGS GO! So happy for the River Kings and the new organizers…..Al Wager included; can’t wait for the start of the season!!!!!! !